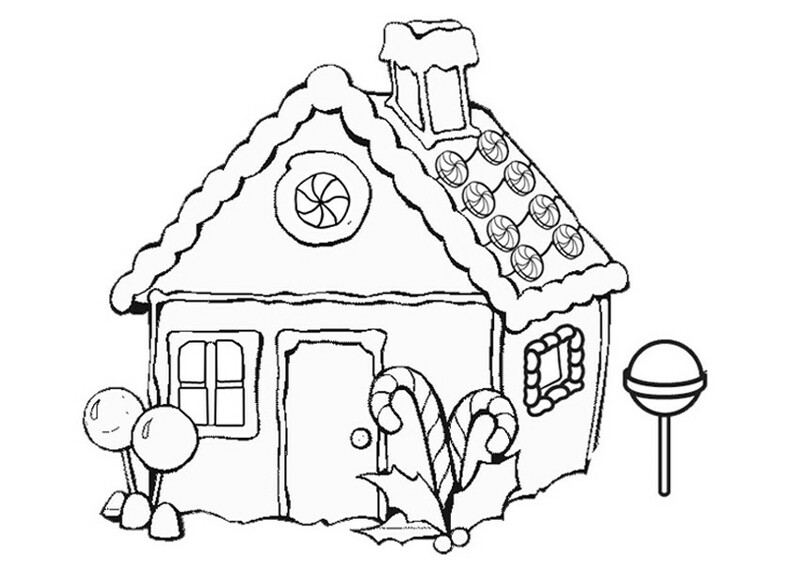 A gingerbread house is primarily a model house that is made of gingerbread. 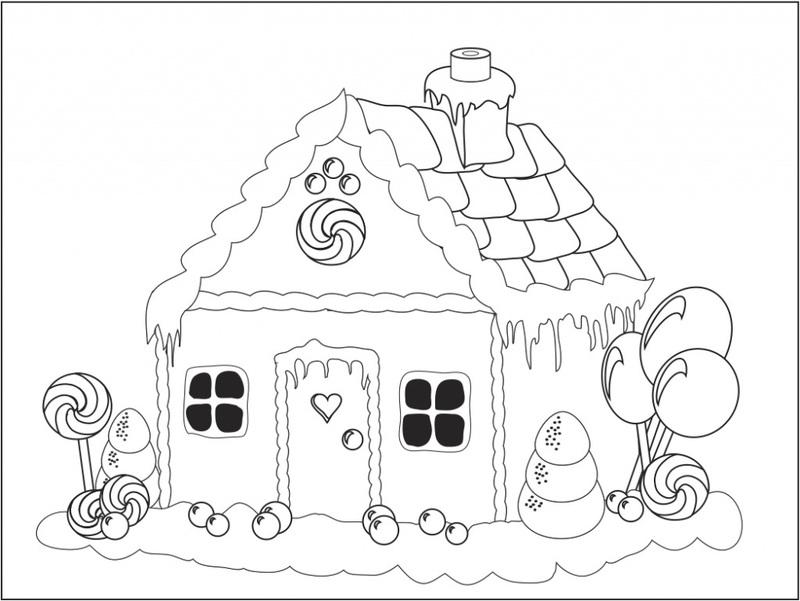 It is very much a possible scenario that you kid must have seen Gingerbread House theme cakes or even other decorations. 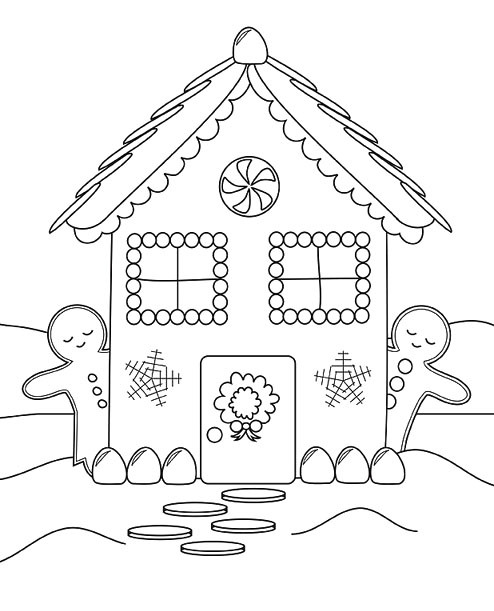 ‘Gingerbread House’ is a very poplar Christmas decoration. 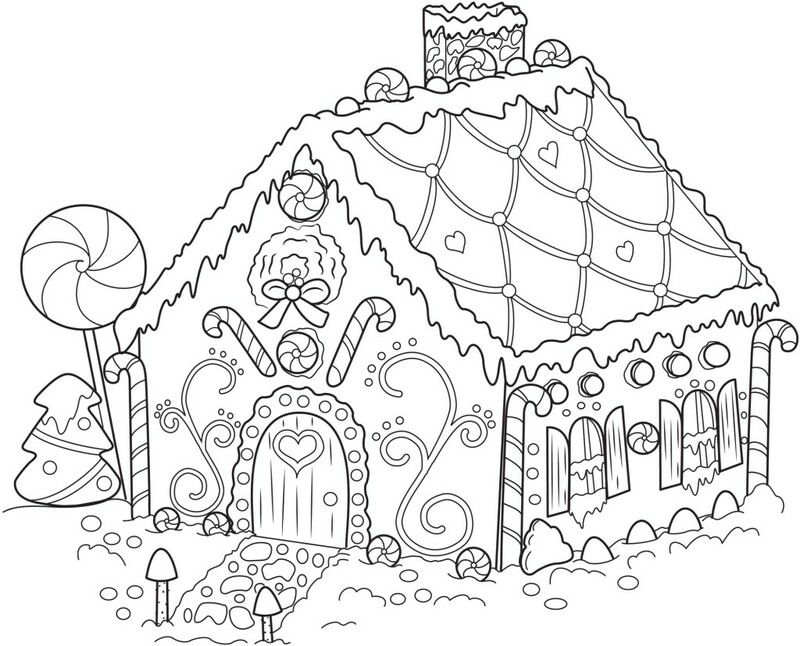 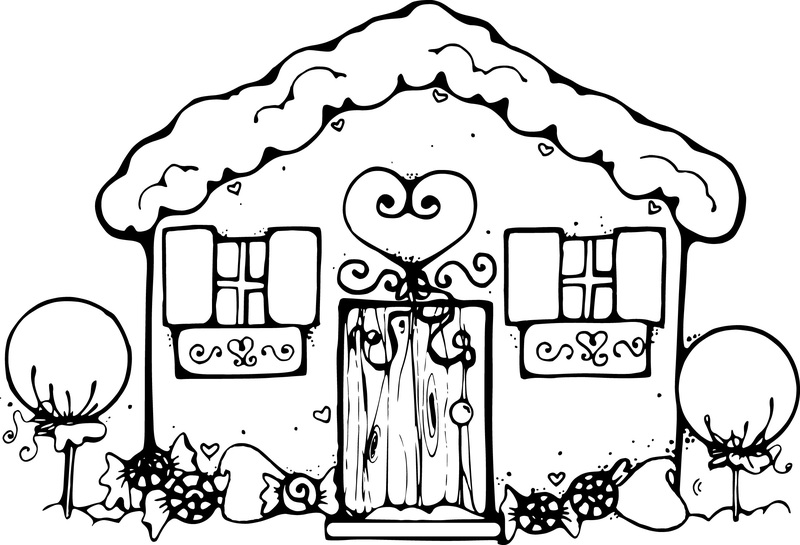 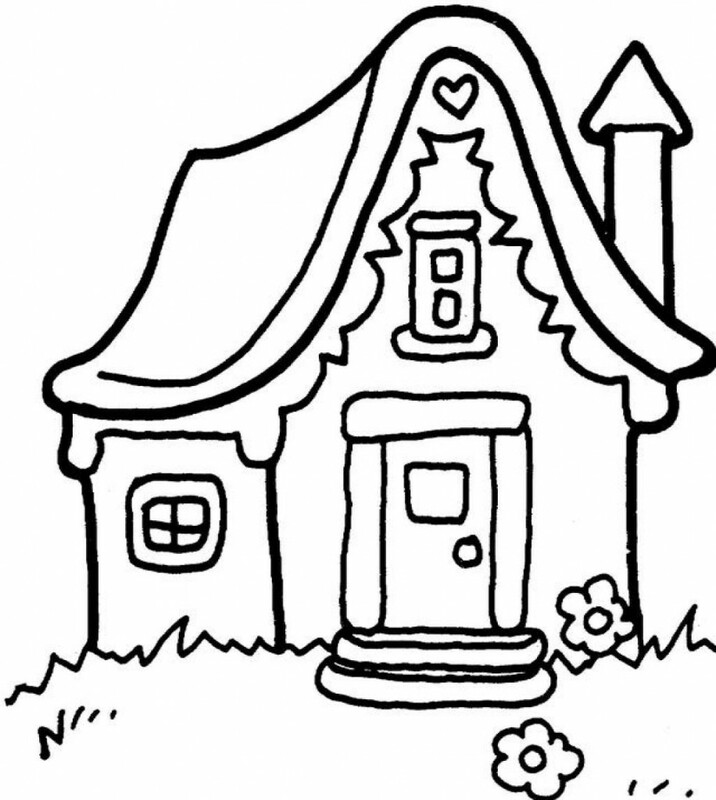 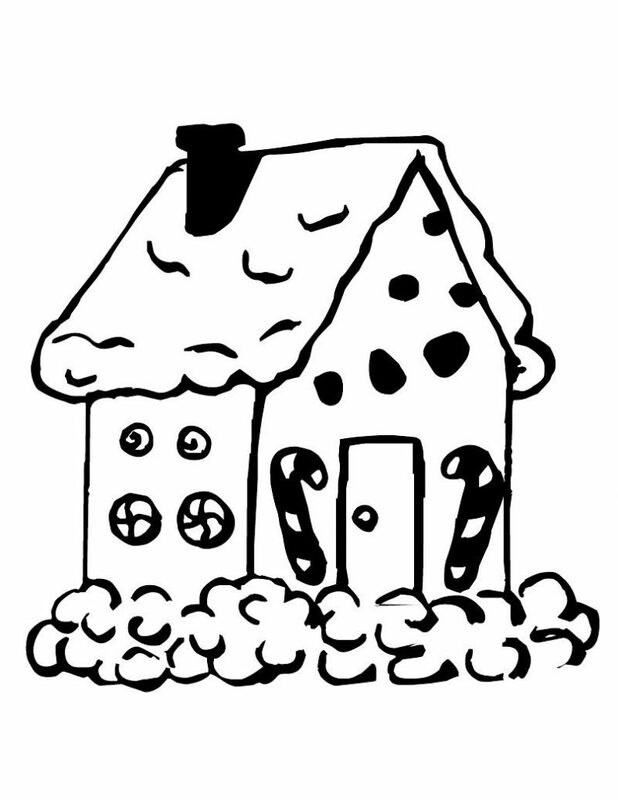 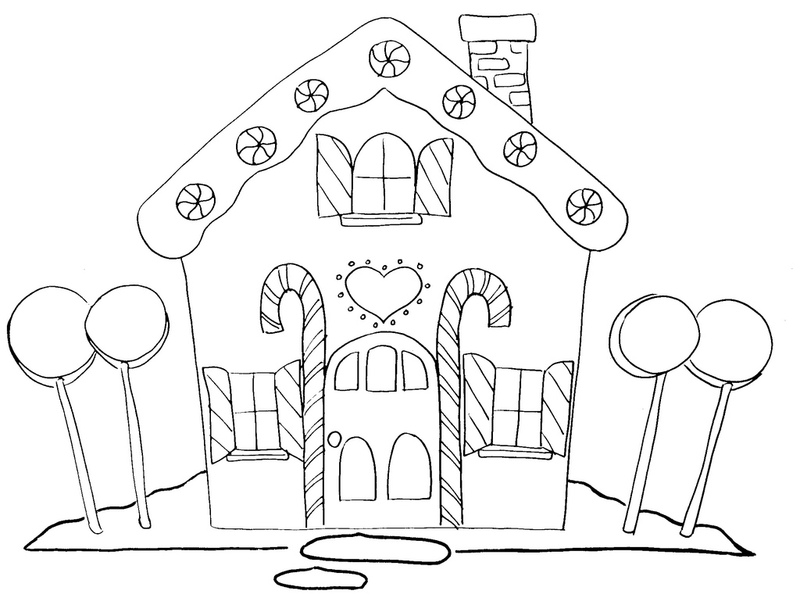 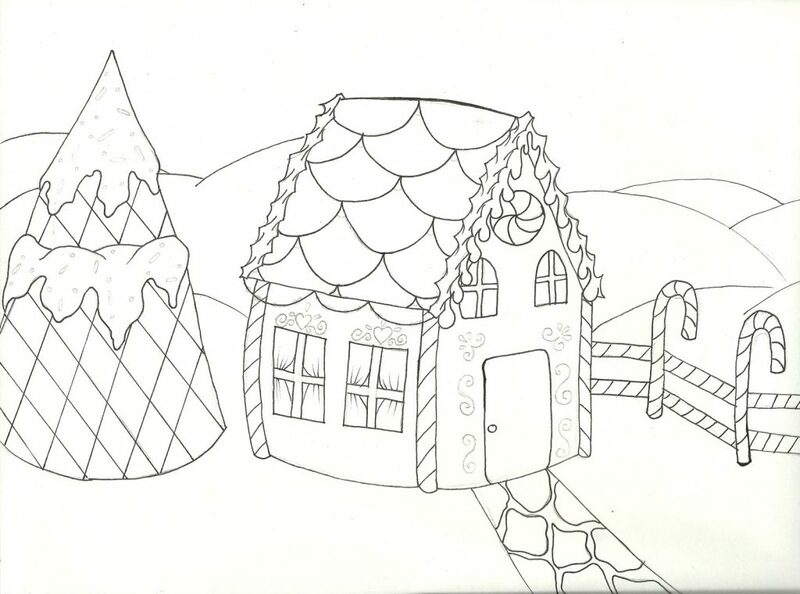 After all these, there is no way to doubt that Gingerbread House theme coloring pages would not really attract your kids. 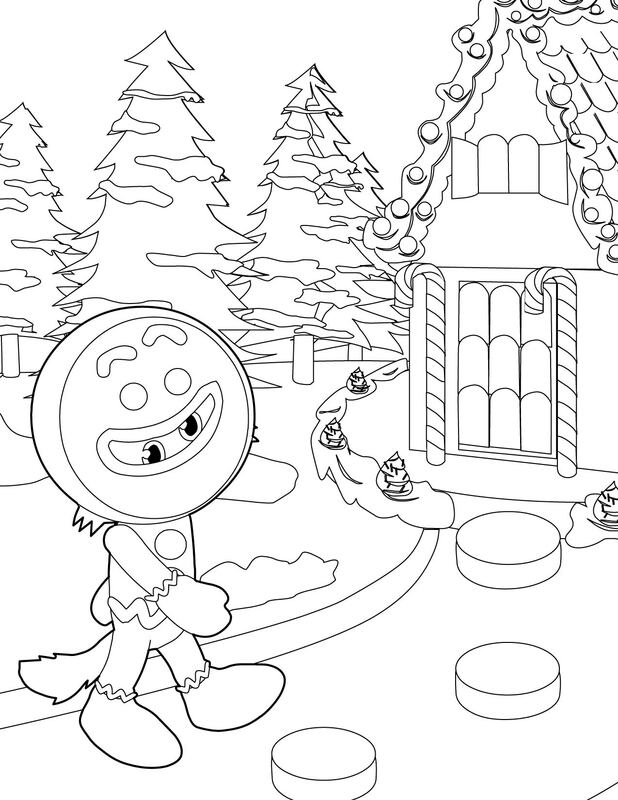 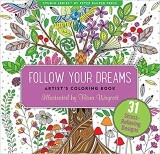 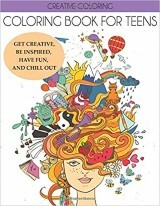 Well, they can be a bit tougher compared to other coloring pages because of its precise lines as well as detailed coloring, but it will be worth coloring it.